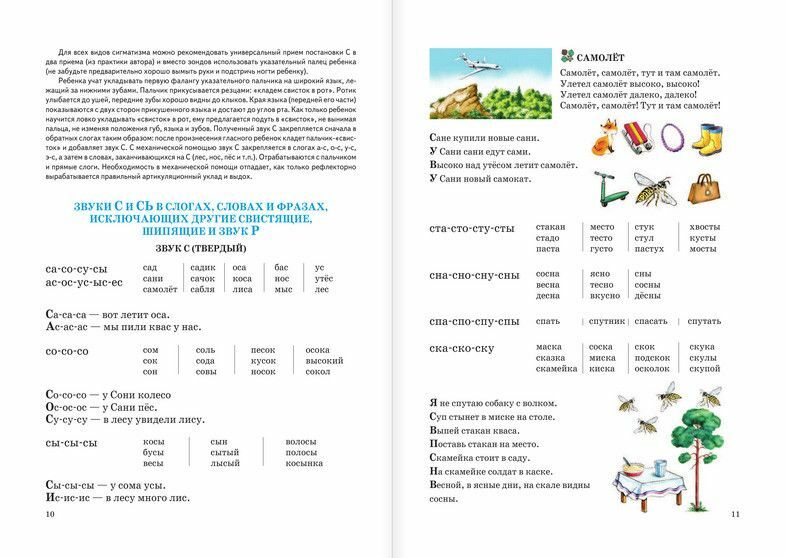 This specialized book to correct pronunciation is so simple and thoroughly written, that can be used by teachers and parents. 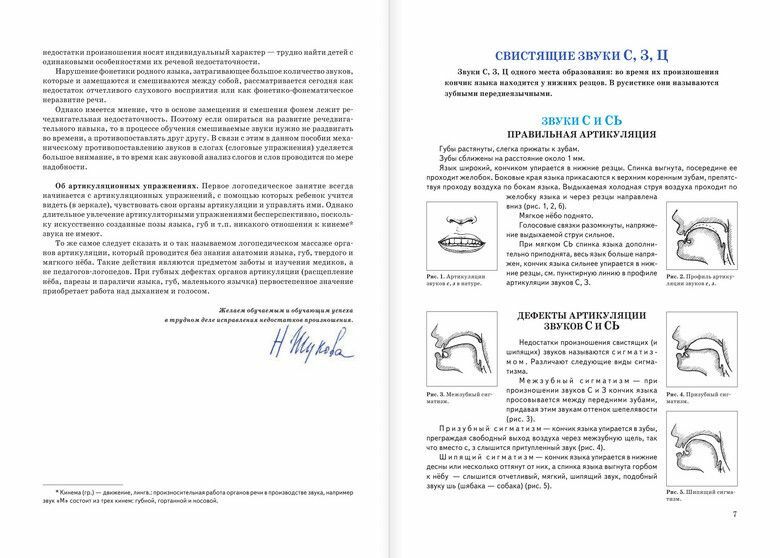 The author is Nadezhda Zhukova a well-known Moscow speech therapist, Ph.D. 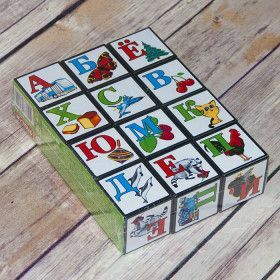 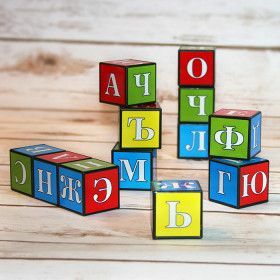 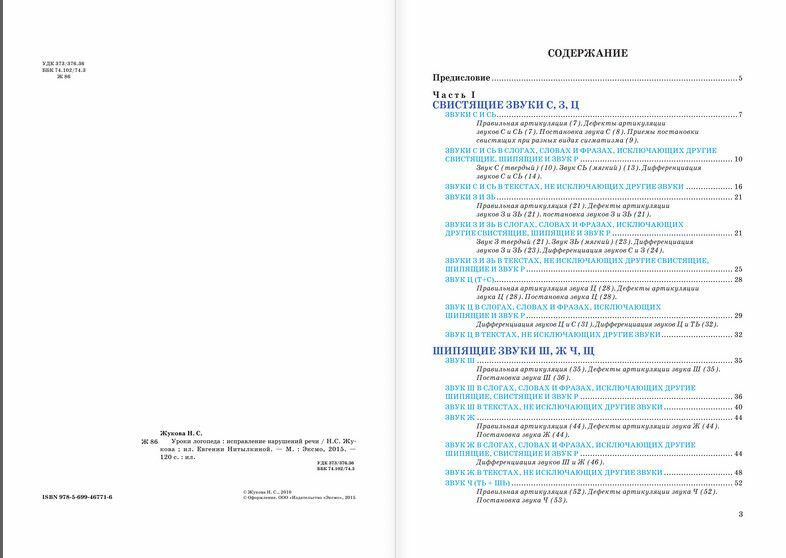 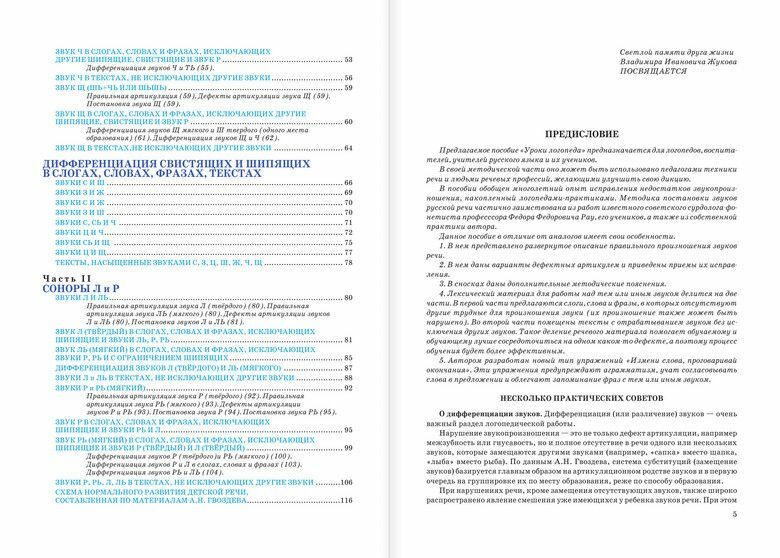 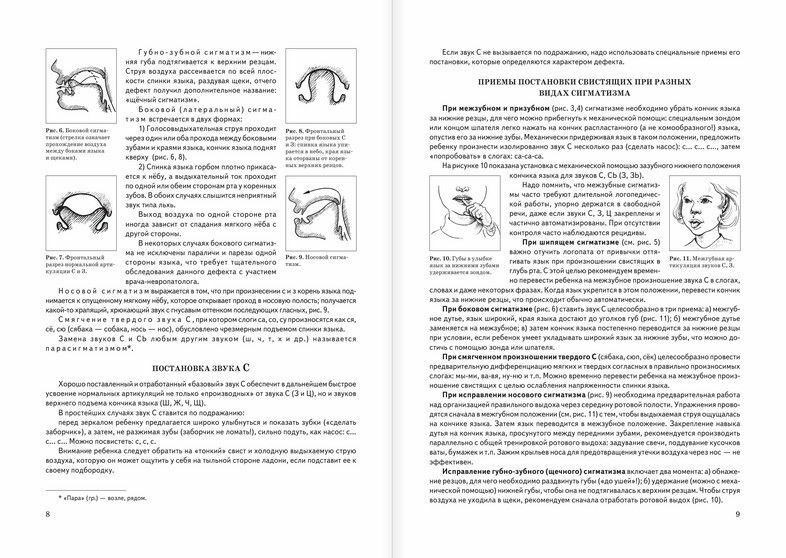 The books of Zhukova are being used in Russian system of education.